I have been craving cake. Lots of cake. 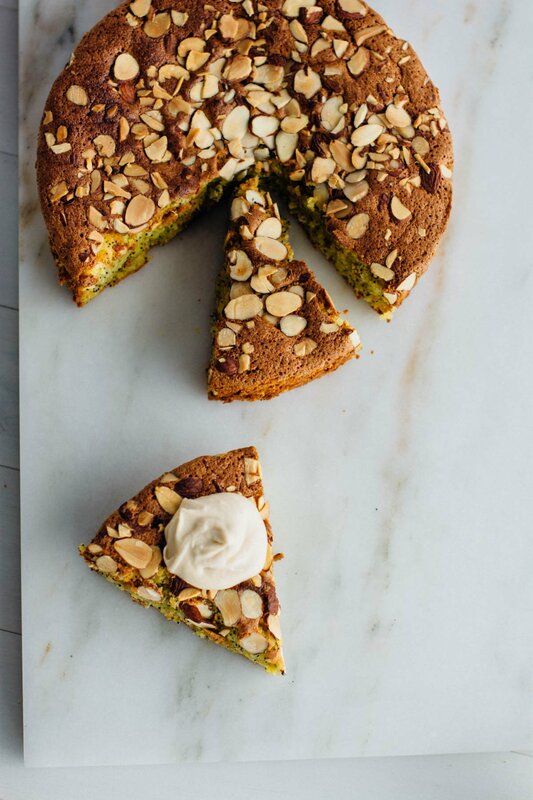 Maybe it’s because we aren’t eating any bread, maybe I just want cake, but in the attempt to make it a bit healthier and satisfy my son’s desire to avoid gluten I decided to revisit an almond cake I made a while back. The cake was good but it lacked a bit of personality, and it sat a bit heavy. We have agreed that if we are going to eat sweets, they should be homemade, healthy-ish and something worth savoring. Taking a freshly baked cake out of the oven is an event, something that you’ve taken the time to create with your hands. I take immense pleasure in feeding my family and friends, especially when I know it’s something that they can’t pick up at the market or make from a box. It’s also a way to express myself creatively and the closest thing to making art I’ve ever experienced. The original cake was flavored with Meyer lemon but I had some lovely grapefruits sitting around that I decided to utilize instead. 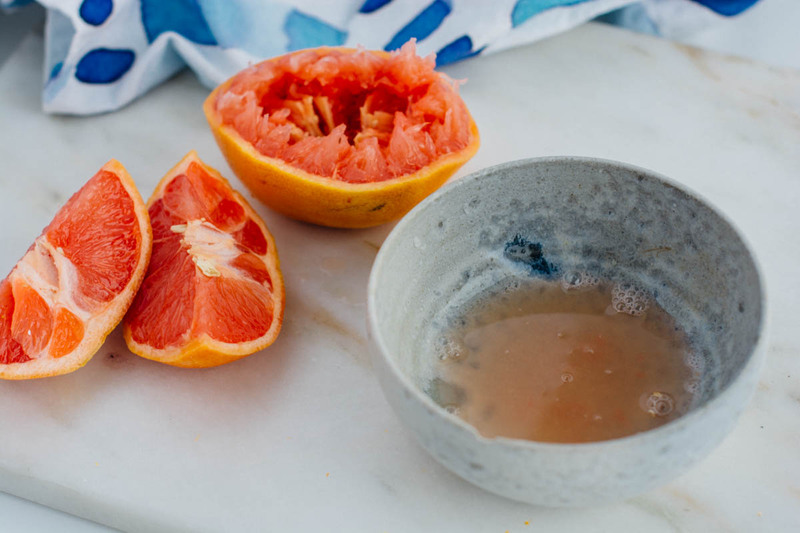 If you aren’t a fan of grapefruit you could easily substitute another citrus in its place. 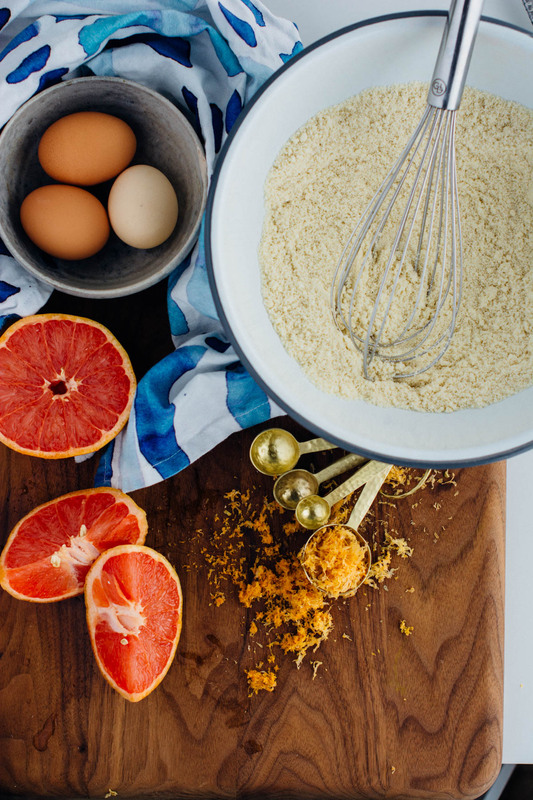 I find it so refreshing and bright to have a citrus cake when it’s still so glum outside. It took me three tries and a lot of grapefruits, but I finally found the best way to deal with the lack of flour in the cake was to separate the eggs and whip the whites to give the cake volume and lightness. 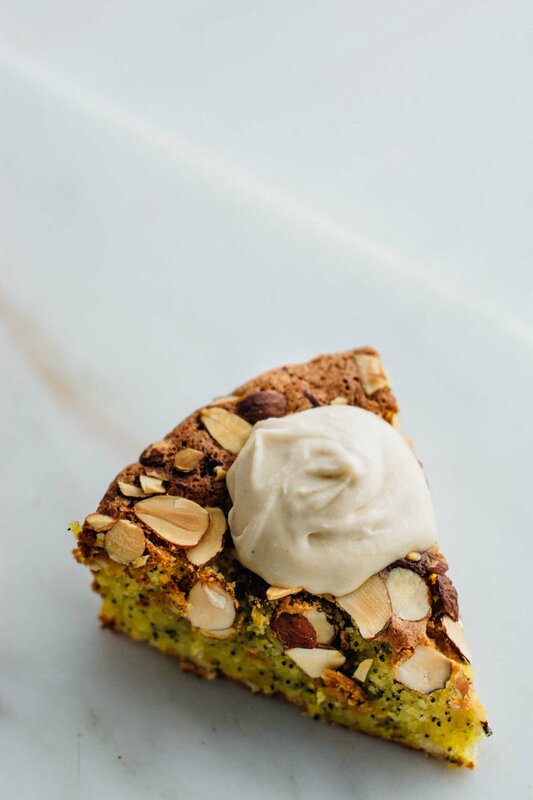 The finer your almond flour, the more delicate the crumb will be. 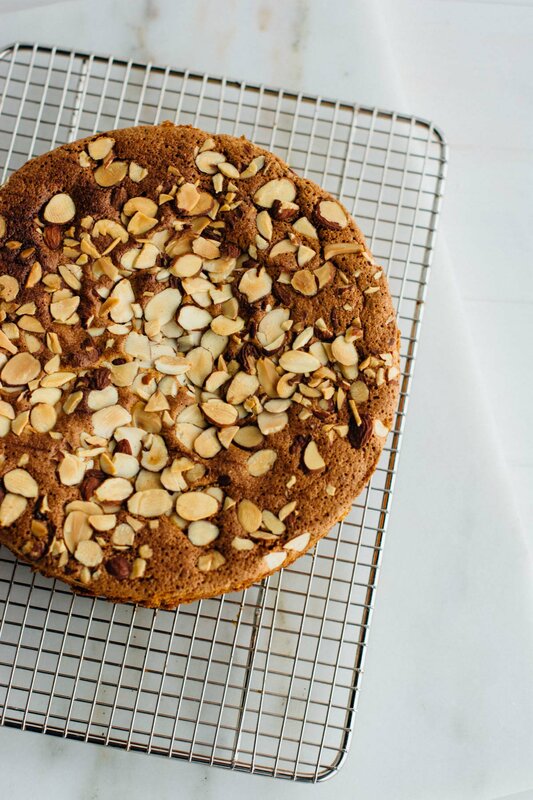 I recommend Bob’s Red Mill Almond flour for the recipe if you can access it. I used regular granulated sugar for the cake, you could substitute natural cane sugar, but it will affect the color a bit. The cake is delicious on its own, and it didn’t take much to justify eating a slice for breakfast. To make it more celebratory and dessert worthy, I made a delicious cashew cream frosting flavored with more grapefruit. 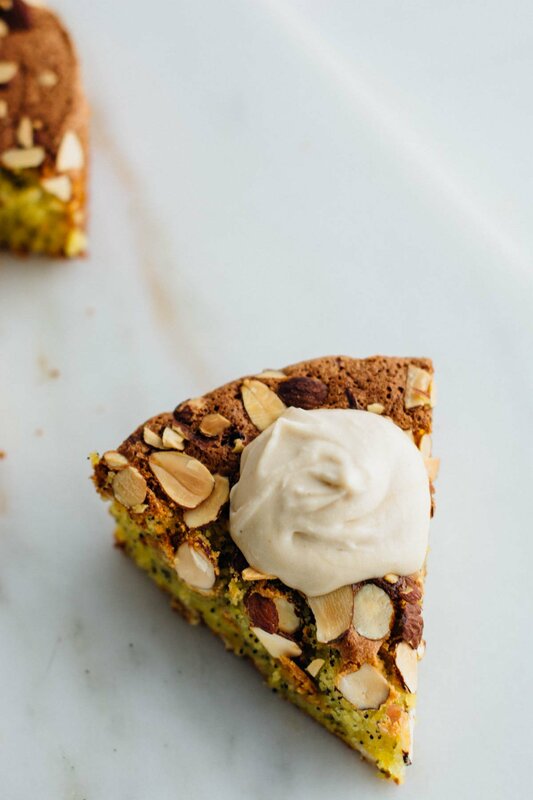 The cashew cream does need to chill to firm up for a few hours, so I suggest making it the day before you bake the cake if possible. The first time I made the cake, I was impatient, so I frosted the cake right away, and it was a bit runny. However, it didn’t stop me from eating two slices of it before I put it in the refrigerator to firm up. My son is on spring break, so we are spending the week in California, visiting family and checking out the sights. I was in dire need of a little sunshine and heat. I don’t often miss living with perpetual sunshine, but one glimpse of the ocean and I was trying to figure out a way to spend my retirement near a beach. It is nice to feel the sun on your face when you’ve been trapped indoors for most of the winter. 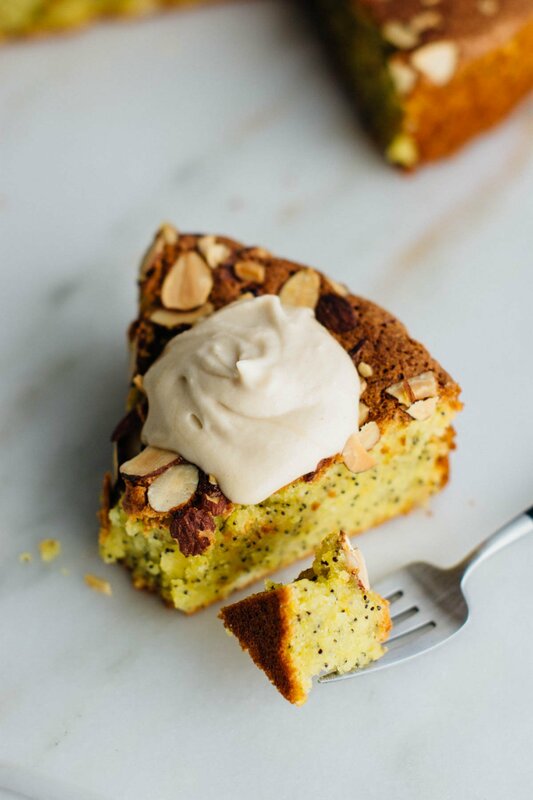 This grapefruit almond cake is gluten-free and dairy-free but full of flavor thanks to the addition of grapefruit and poppy seeds. 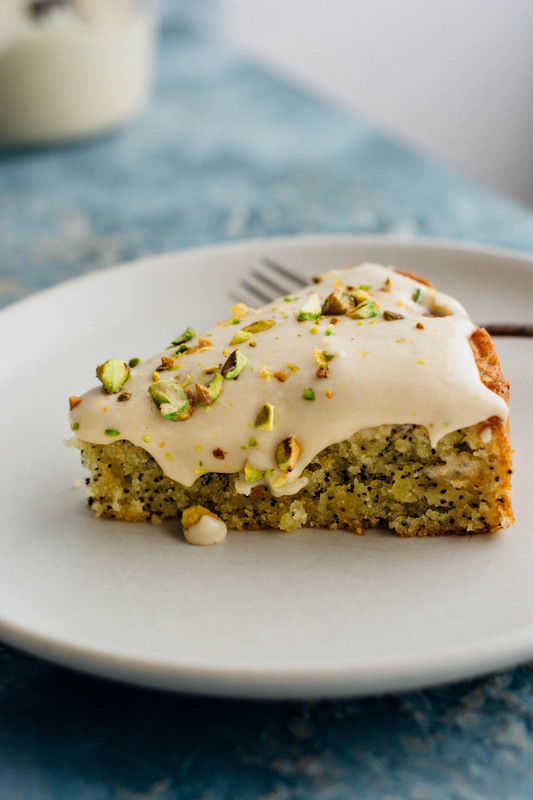 The frosting is a cashew cream frosting flavored with more grapefruit and coconut! Heat oven to 350 degrees. Lightly oil the bottom and sides of an 8-inch round cake pan and line the bottom with parchment paper. 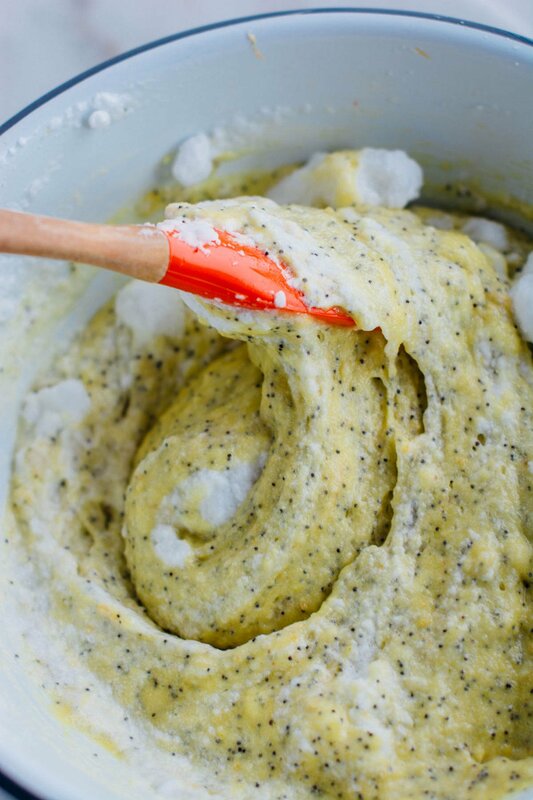 In a bowl combine the almond flour, poppy seeds, salt, and baking powder and stir well to combine. Using a stand mixer, add the egg whites and mix on high until soft peaks form. Add the two tablespoons of sugar and continue to mix until stiff but not dry. 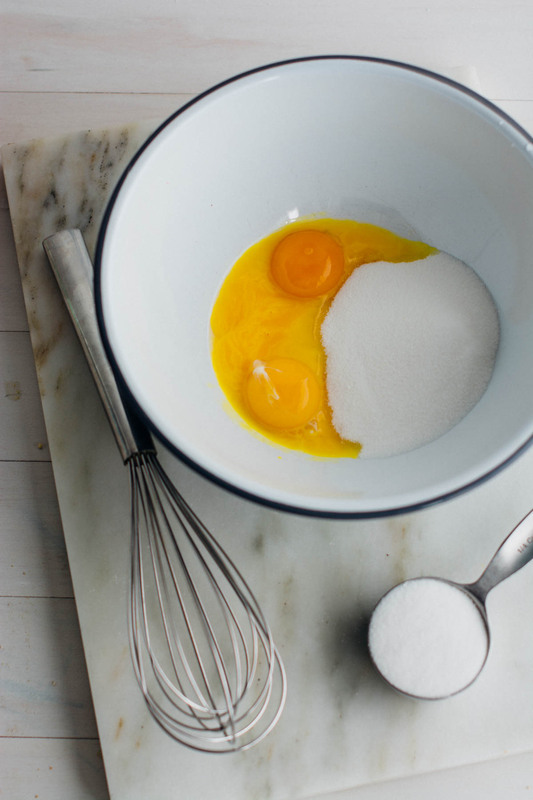 In a medium bowl combine egg yolks and remaining ¾ cup of sugar and whisk until pale and slightly increased in volume. 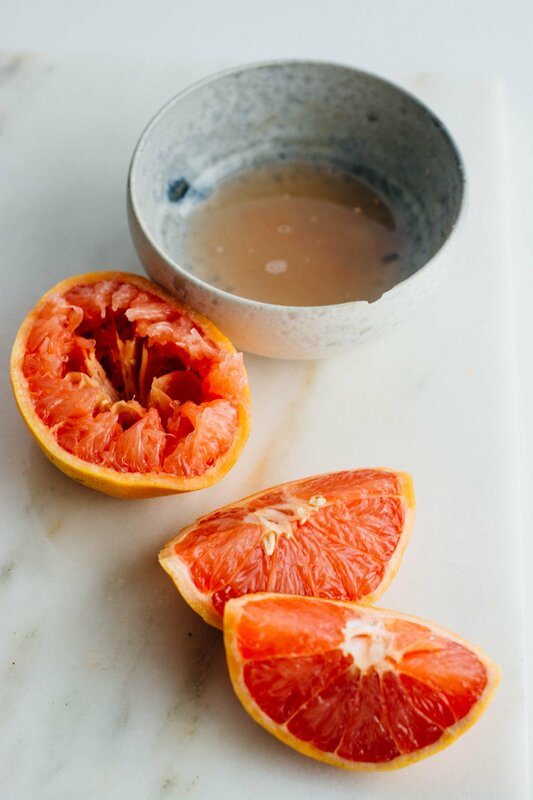 Whisk in oil, grapefruit zest, and grapefruit juice. Add the almond flour mixture and stir well to combine. Add a third of the egg whites and fold in, stirring until the whites are incorporated. Repeat the addition of the egg whites two more times, trying to maintain as much volume in the mixture as possible. Pour the batter into the prepared pan. Scatter the almonds over the top of the batter and bake for 45-50 minutes until a toothpick inserted in the center comes out clean. If you are finding the top browning too quickly cover the top with aluminum foil and then return to the oven to finish cooking. Cool for 10 minutes and then remove from the pan to a rack to finish cooling. 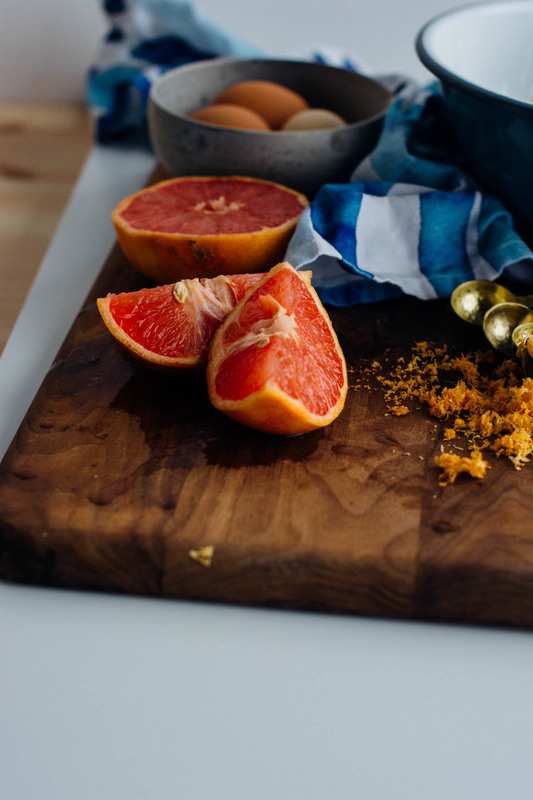 Heat the honey, grapefruit juice, grapefruit zest and lemon juice in a small saucepan and bring to a boil over medium-high heat. Reduce the heat to a simmer and cook for 8-10 minutes or until the mixture is reduced by a ⅓. 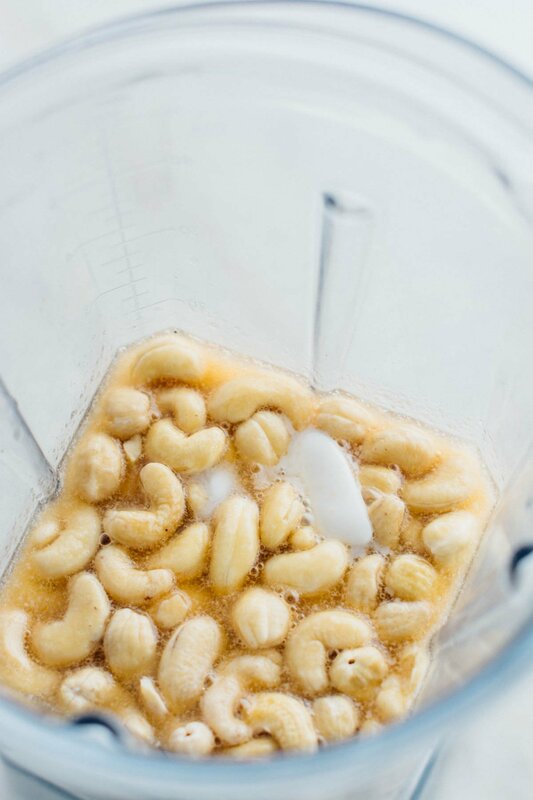 Add the cashews, coconut oil and salt and cook for another 2-3 minutes until the coconut oil is melted. 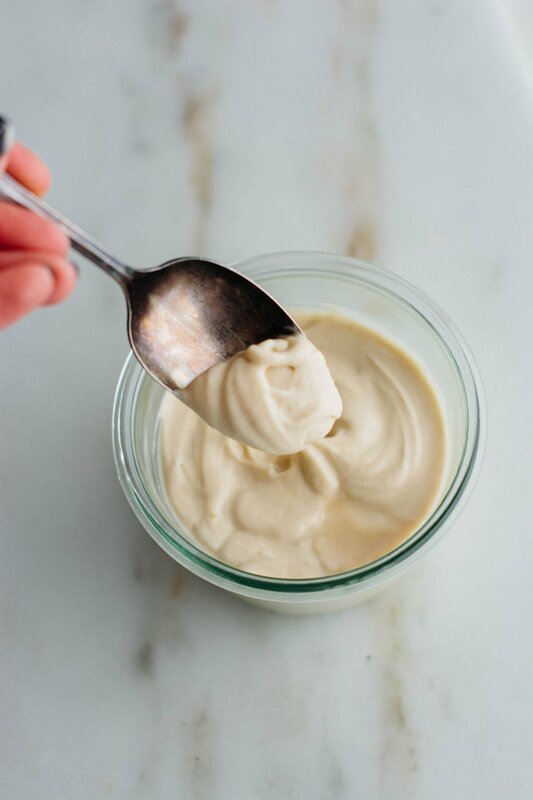 Remove from the heat and let the mixture cool slightly for about 15 minutes, then add to a high-speed blender and blend on high until the mixture is completely smooth. Transfer to a container and refrigerate until completely cool, 3-4 hours. Once cool you can frost the cake or just dollop a spoonful on top to serve. I made a version of this just now and it is AMAZING! It will definitely be added to our repetoire. Thanks!! My version was that I didn’t use slivered almonds, nor did I make the glaze (I served it with gf vanilla ice cream, warm out of the oven!). 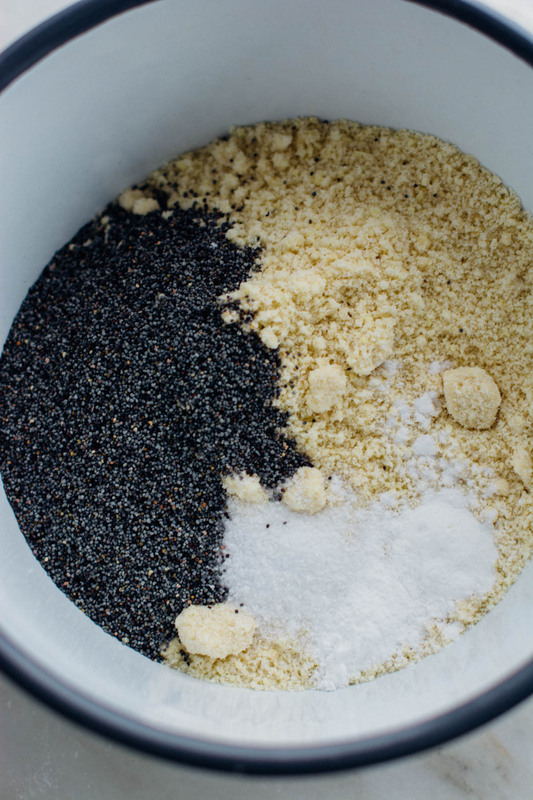 I also didn’t have poppyseeds, but then I just notice that the recipe itself doesn’t mention poppyseeds at all (in quantity or when to add) but all the photos show it – so you might need to tweak that. Otherwise, wow, so glad I tried it right away. Thanks Annet! I’m so glad you liked it, I made several different versions before I settled on this one. I did totally forget to add the poppy seeds to the recipe and I will correct. I made so many versions of this cake that I forgot to include them in the final recipe. Thanks for pointing that out and for trying the recipe!